We all love a person who smells good. Don’t we? 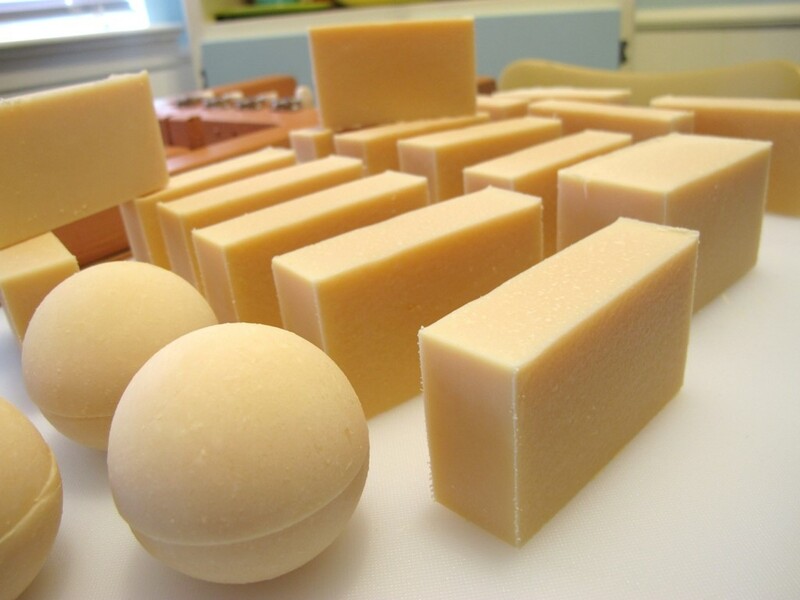 Soap has always been a luxury product – and if it is produced by real enthusiast & handmade – today this is still pure luxury. They are made from natural products /high quality oils and extracts of plants. 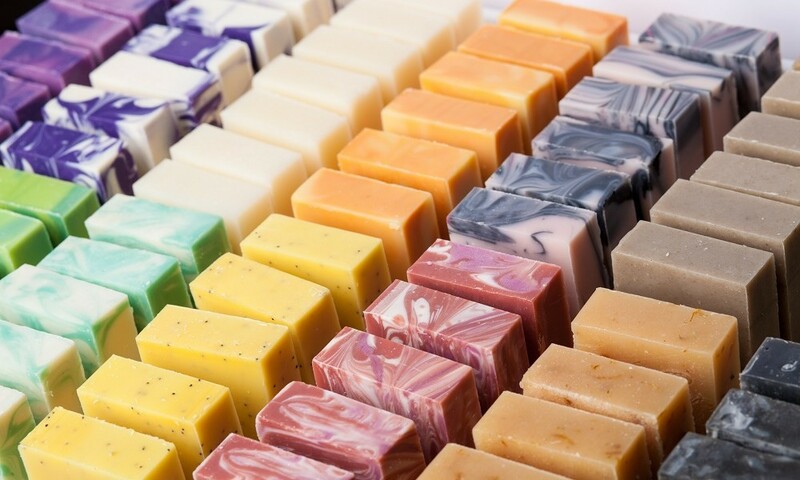 The owners are very friendly and will help you to find the soap you are looking for, for yourself, familymember or as a nice give-away to friends. Once you try them you will love them!! Is the slogan they are promoting. Having tried them – I can only agree. Soap and Bath bombs making has become very popular these days. Interested in more? Need some inspiration?